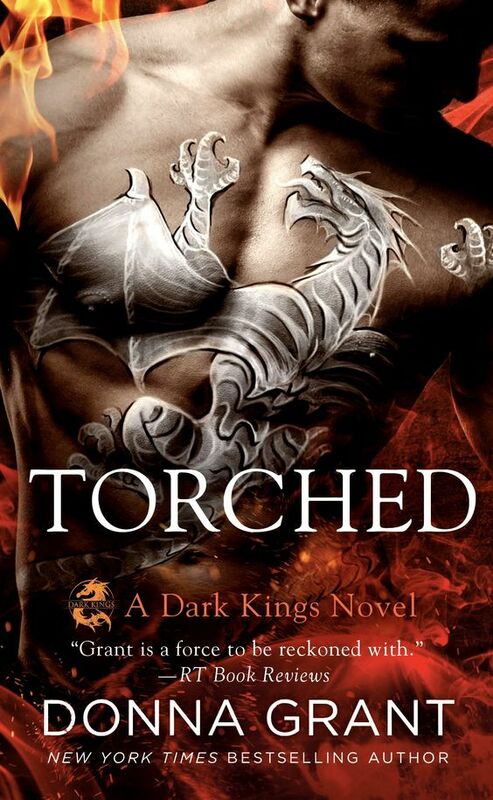 Donna Grant is celebrating the release of TORCHED by giving away from free swag! All you have to do to get some exclusive Ulrik swag is register your purchase of TORCHED in ebook, paperback or audiobook by June 2nd! That's it! Don't miss your chance to get exclusive Ulrik swag! Mark your calendars...it's going to be a Dark Summer! There are more Dark King stories coming your way this summer and you're not going to want to miss a single moment of it! Be sure to mark your calendars so you don't miss any of these exciting upcoming releases.